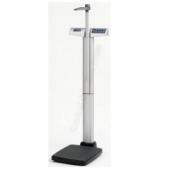 Health-O-Meter Professional Medical Scales are a great choice for doctors and hospitals. 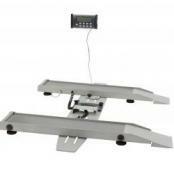 Since 1919, Health o meter® Professional has provided the medical community with high quality, innovative digital and mechanical healthcare scales. 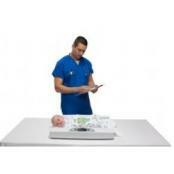 The HOM scales are designed with healthcare professionals in mind, to offer functionality that best serves their needs. Explore the page and learn more about the product lines, EMR connectivity solutions and professional advantages of these medical scales from Central Carolina Scale. 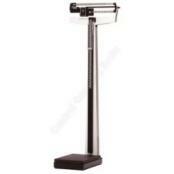 It has always been our goal to provide medical professionals with the best weighing scales available.